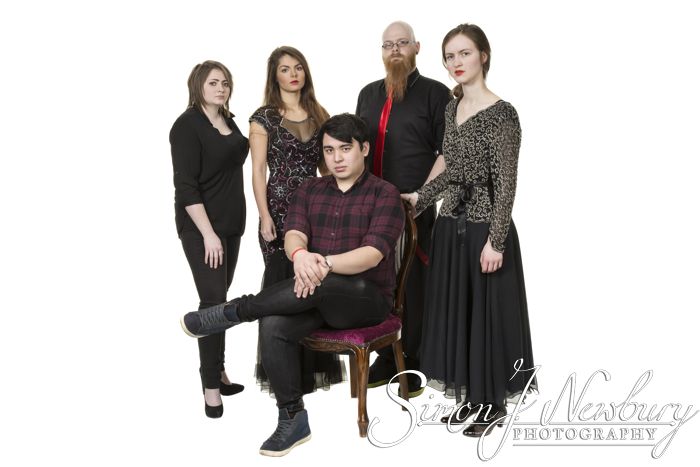 We had the very great pleasure of working with local band Reagal to produce a set of promotional photographs for the band to use for publicity purposes. 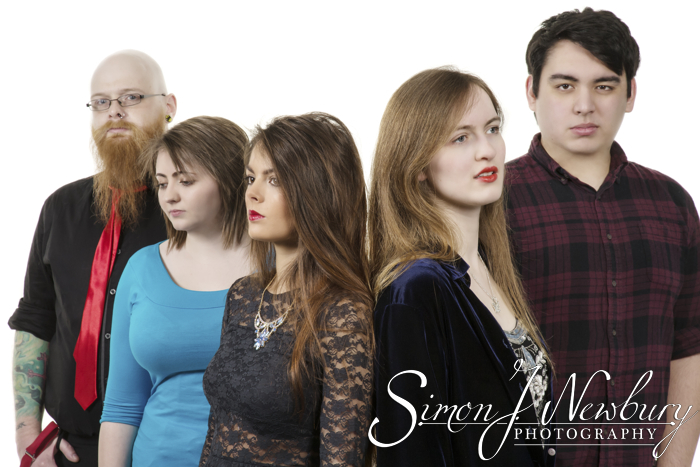 The photoshoot took place in Crewe and the band were happy to try out a range of poses and ideas. 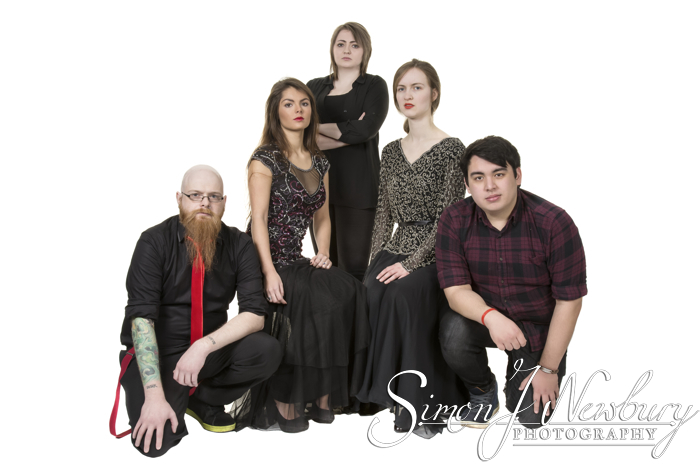 Our (Reagal’s) photo shoot with Simon and Tina was great, they were highly professional as photographers and we came out with some very polished looking promo shots for our band – which is exactly what we wanted. It’s a very relaxed and natural atmosphere when working with them, but there is still a sense of focus and seriousness about the work at hand. They both work together (sometimes two opinions are better than one!) to create interesting and imaginative shots – we had a lot of fun experimenting with the different ideas for the shoot. Check out Reagal on Facebook. 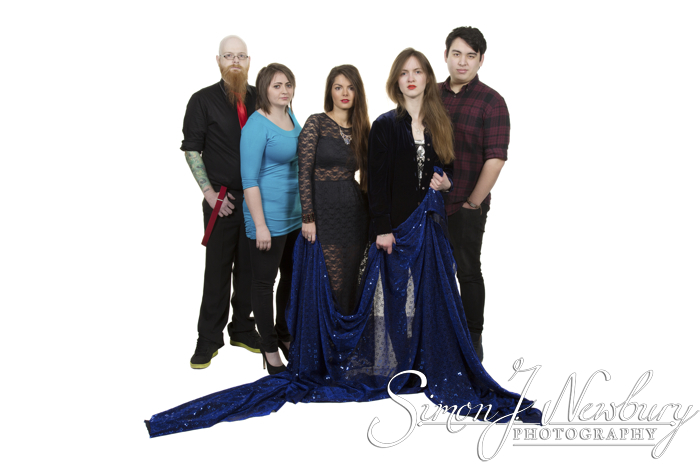 Check out our Music Promo Photography gallery.